* Be sure to check STEP’s calendar for days closed due to holidays or special occurrences. We will also post closures on Facebook and Twitter. STEP generally follows SLP Public Schools for inclement weather closures. When a family is struggling to afford to put food on the table, STEP is there. When a man lacks a proper winter coat and can’t afford it, STEP is there. When a new parent is in need of diapers and baby formula, STEP is there. 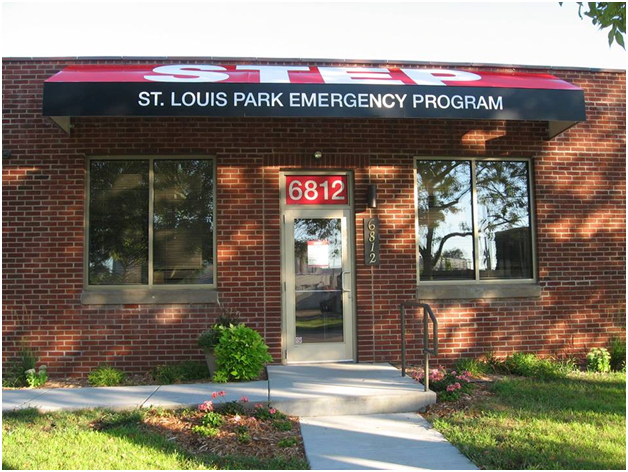 When a senior with no transportation needs a ride to their medical appointment, STEP is there. When a student needs school supplies to be ready to learn, STEP is there. When a parent needs help celebrating a child’s birthday or the holidays, STEP is there.